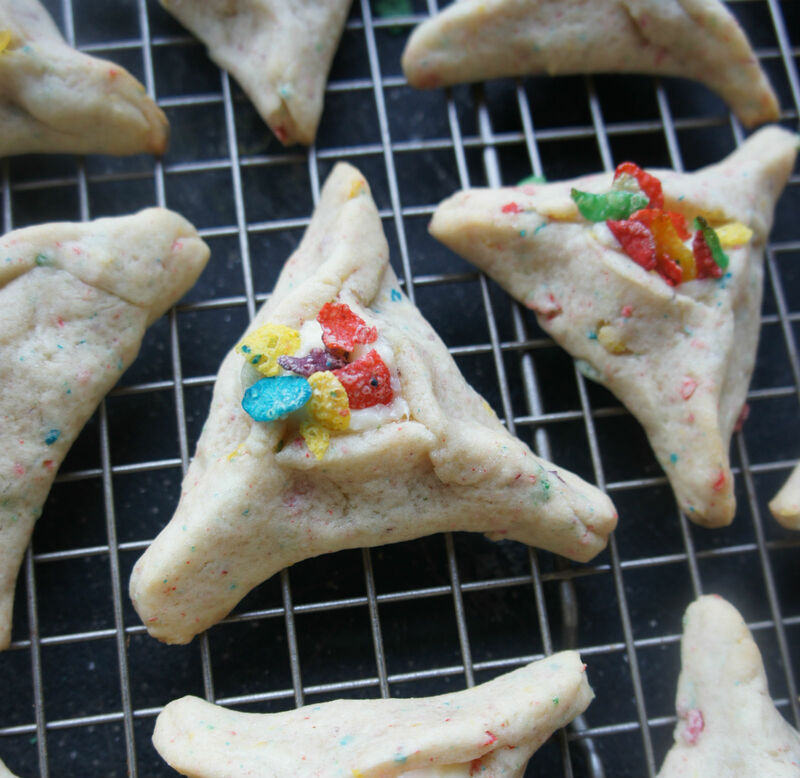 Whether you like your cookies classic, or savory, or even rainbow-dyed, there's a recipe out there for you. 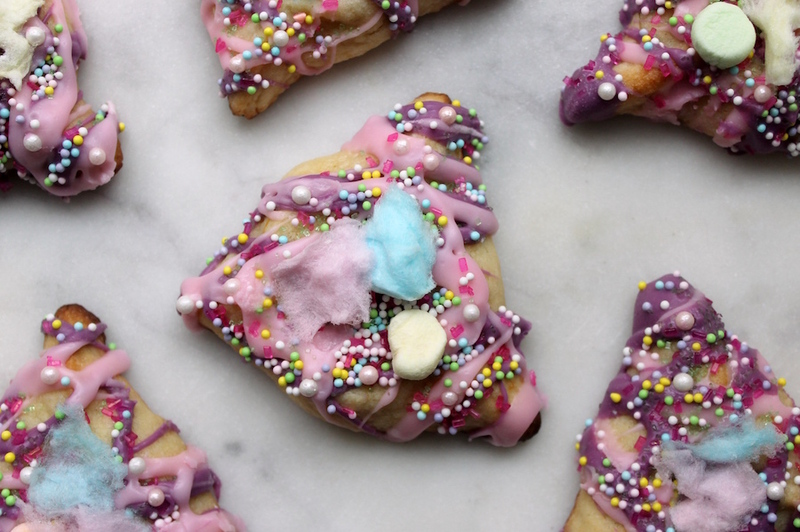 It’s time to start fantasizing about hamantaschen. These three-cornered cookies, are typically filled with jams, poppy seeds, Nutella, or chocolate ganache. But here at The Nosher, we like to get pretty creative. Whether you like your cookies classic, or savory, or even rainbow-dyed, there’s a recipe out there for you. Check out our list below, and share your favorites with us by commenting! 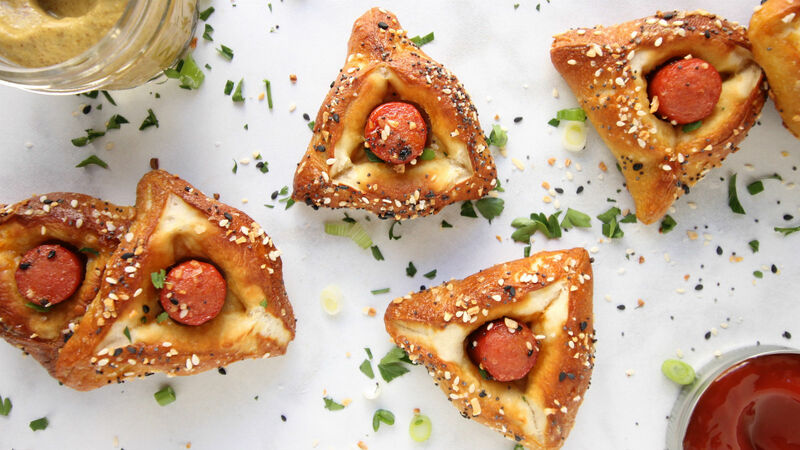 New to hamantaschen? Our how-to video is a great place to start. 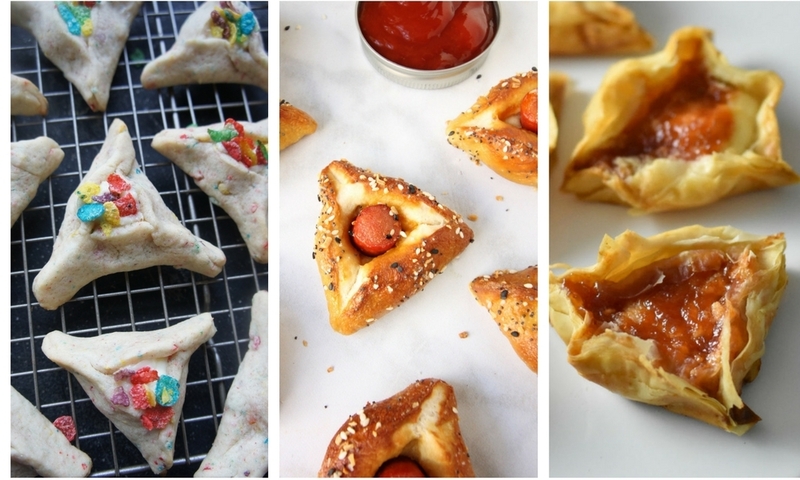 And for more Purim recipes, click here.